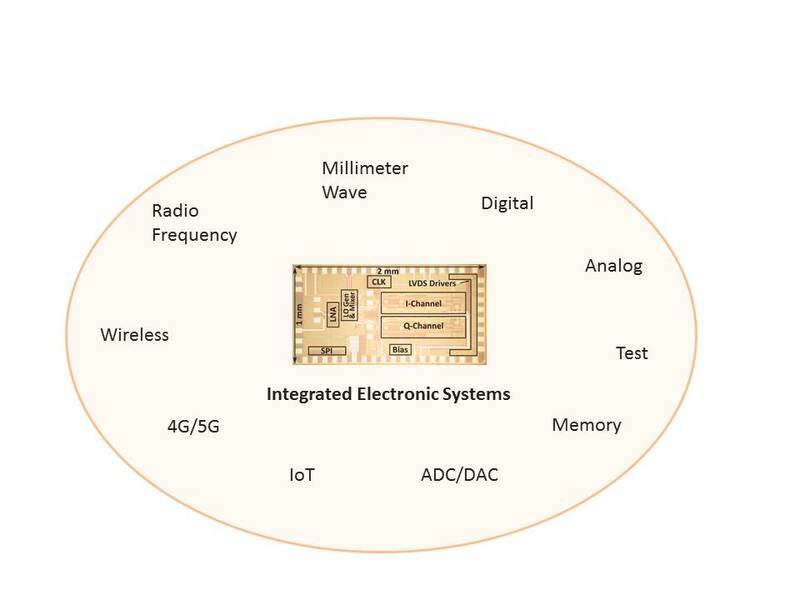 The research in Integrated Electronic Systems is a balanced effort combining system and circuit design aspects. We design integrated circuits (chips) in nanometer CMOS technologies including digital signal processors, radio frequency and millimeter wave front-ends, data converters, as well as larger systems with a mixture of analog and digital signals. We also host the VINNOVA Industrial Excellence Center, System Design on Silicon. Education is an important aspect in the group and we host an international master program in the area of Embedded Electronics Engineering. The core of the course package includes analogue, digital, radio, and mixed-mode circuit design that may be combined with research oriented courses in the respective areas.